My family is blessed to have a dog as our friend and companion. The smiles she brings to our lives, we often say who needs television when you have a dog running around your house. She is one of those dogs, always chasing something and throwing things in the air to catch them. 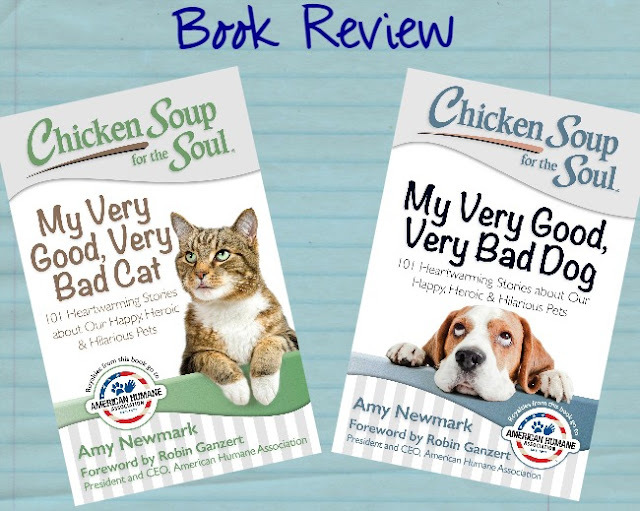 Chicken Soup for the Soul has put together two collections of stories of both the good and the bad cat stories as well as dog stories. In keeping with Chicken Soup for the Soul’s support for pet adoption and shelters, the 101 stories chosen for the book from thousands of submissions are not only inspirational and fun, but many of them also feature adopted dogs, including black dogs, senior dogs, and pit bulls, the categories of dogs that are often left behind at shelters. 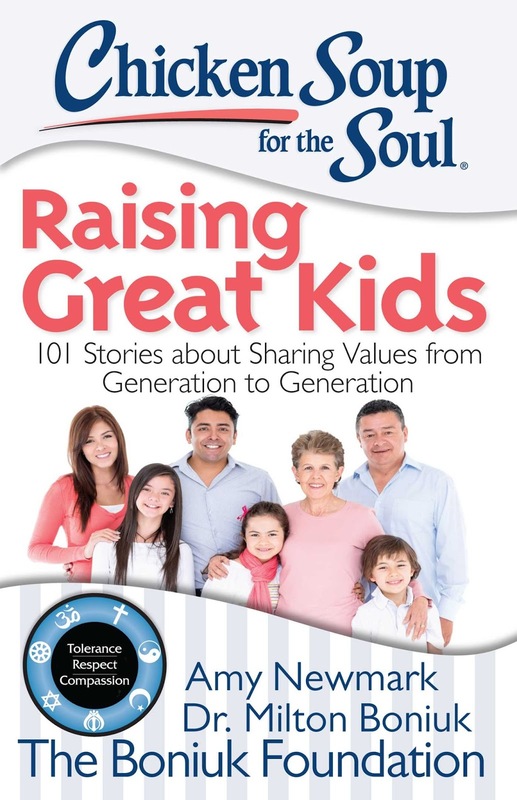 Each chapter is preceded by a compelling photo of a dog adopted from a shelter by a Chicken Soup for the Soul employee or family member. 101 entertaining stories about dogs—and support for a great cause. You can’t go wrong with this new bestseller from Chicken Soup for the Soul—for yourself and for every dog lover on your gift list! What has the cat done now? You’ll recognize your own feline friends in this new collection of stories about how very good and very bad our lovable cats can be. From cats with nine lives to cats that save lives, from cats that wreck houses to cats that repair families, and from cats that crack us up to cats that act like therapists, you’ll appreciate your own for its unique skills and intuition. Both of these books are perfect for the pet lover in your life whether a cat lover or dog lover. - Visit the Chicken Soup For The Soul Website. 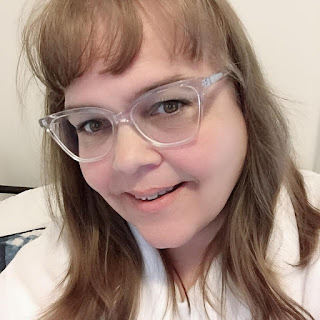 - Connect with Chicken Soup on Facebook and Twitter.